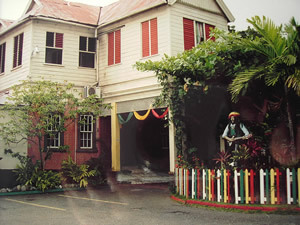 Bob Marley Museum is located along Hope Road in the former residence of the Hon. Robert Nesta Marley. The structure has two storeys, the lower being masonry and the upper of timber. The original plan of the building was basically rectangular with a projecting portiere of the building having a room above and carport below. 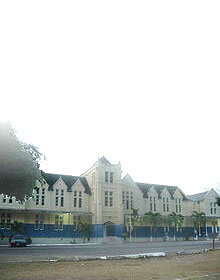 Above the main portion of the building is a tipped roof with an engaged gable segment covering the portico. The house is the original house and still manifest many of the period's characteristics such as the broad mouldings, the handmade wooden stair handrails, the lattice work throughout with unique arched shaped doorway and sash windows. The servants' quarters are to the rear of the building. 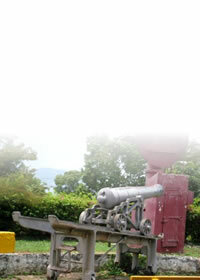 The Museum houses memorabilia of the Legendary Reggae Singer and Superstar Bob Marley. 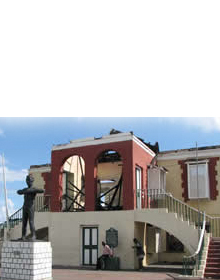 Reggae music is identifiable with Jamaica's culture internationally, and the Museum provides a glimpse into this aspect of our musical culture.